The big change has been coming back to the bass puzzles; they’ve been riding on very early implementations of some of our tech, and needed some love to get them to parity with the rest of the world. Good news, they’re bassy! Today I’m tidying up the studio – finalizing layout and features. In the studio we have some simple controls for global effects and parameters for players to fiddle with, but may provide more advanced parameters for those wanting to mess around with reverb, delay and vinyl noise (crackles) further. 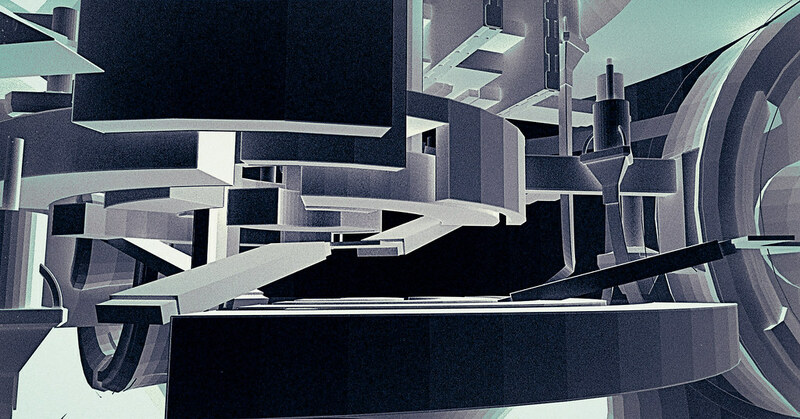 The game is designed to permit a certain level of flexibility in how the player explores the world, the puzzles and how they are solved. I was testing a build today and discovered a remarkably backwards way to solve a puzzle (which will have to be addressed slightly) but was surprised and pleased by its’ musicality when approached in reverse. So, I’m polishing and elaborating some of the sound systems in the world – and that starts with a good plan. Quynh suggested I map out an approximation our current voice allocation (synth voices) and then elaborate with the other sound systems (implemented, in need of love, missing etc). Sometimes a holistic view of things can be very informative. 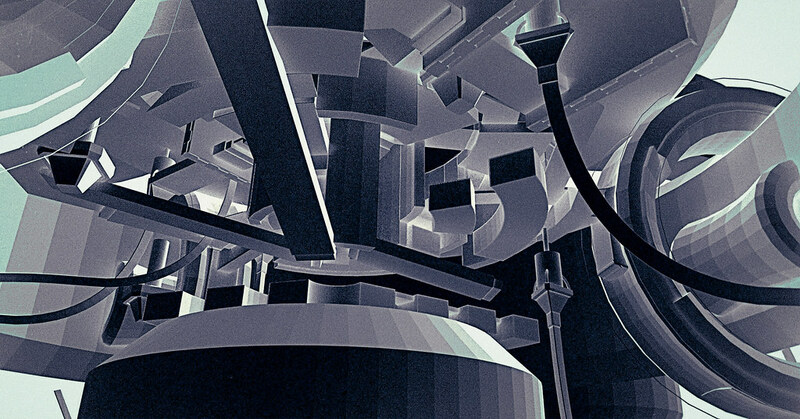 For instance, the bass area of the game (above) is the oldest, and was built using highly-iterated upon sound tech. 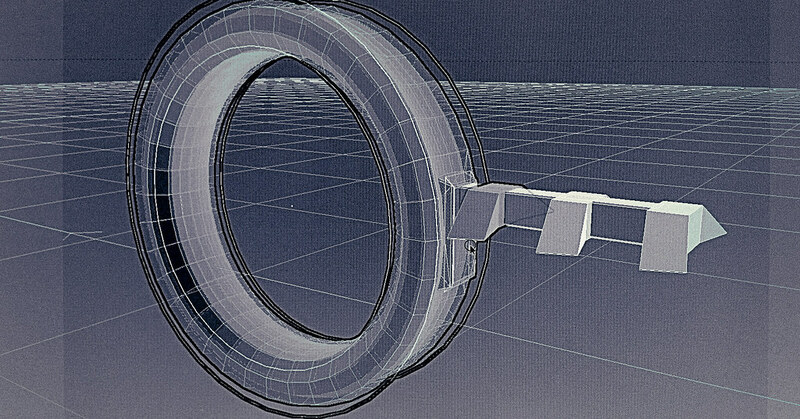 Not only were we still developing the tools, but our ability to use them effectively. As such, there are a few too many sound shadows in this area – and while contrast is valuable, it’s a little sparse right now. Indie Fund is backing FRACT OSC! We’ve got great news! 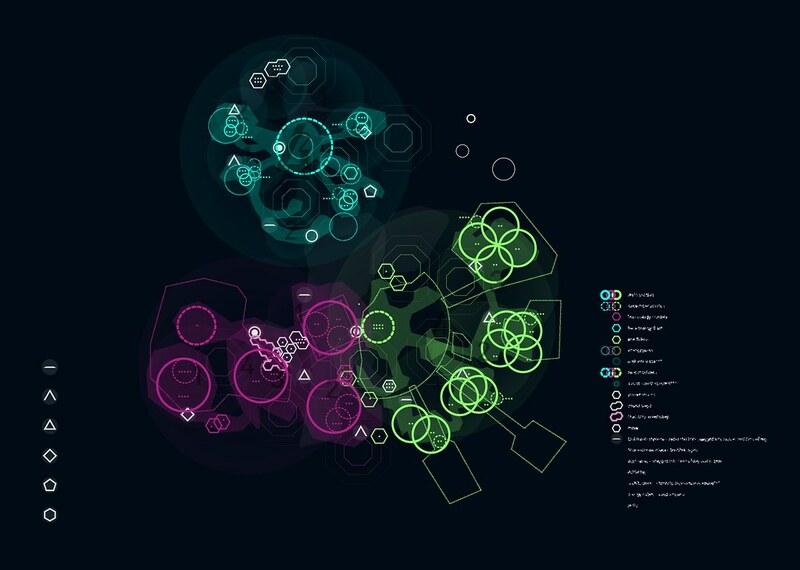 We’re thrilled to announce that FRACT OSC is now being backed by Indie Fund. Indie Fund was created in 2010 by a group of successful indie game developers and provides financial support to other indies with a goal to help developers get and stay independent. 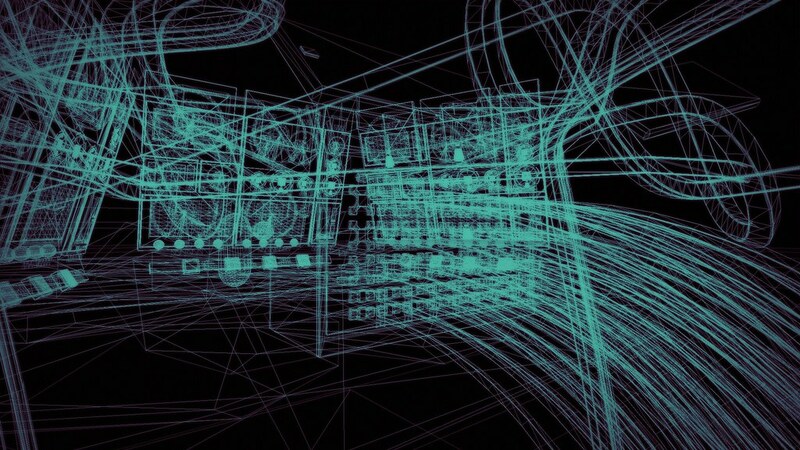 They’ve successfully funded games including Monaco, Antichamber, QUBE, and Dear Esther. 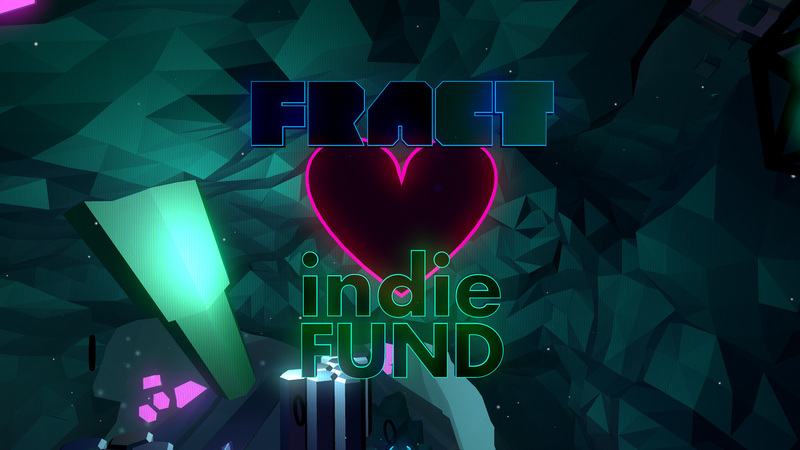 With the end in sight, the support from Indie Fund will help us in these final stages of development so that we can wrap up FRACT OSC and get it into your hands in 2013. A huge thanks to Indie Fund! This way there’s no ambiguity; when we send the message, we prefix the message name with the name of the object we want to send the message to, and only that object will receive it. At this point I should mention a special patch argument which Pure Data creates automatically, $0. For any abstraction (i.e. a patch saved in its own file), $0 is a unique name Pure Data generates for that instance of the patch. In fact, $0 is conventionally used to prefix internal patch messages similarly to our use of $1. Why don’t we use $0 instead? The main reason is that we have no good way of predicting what value $0 will have external to the patch. Within the patch, you can send a message into a [send $0-message-name] object and then just receive it at a [receive $0-message-name] and know that they will automatically match up, but when we create a new patch there isn’t an easy way to tell what $0 is. Another reason is that by choosing our own object name we can use something that’s human-readable, or that corresponds to something in the game engine. For example, you could decide to name the patches after their voice IDs. This way if you get errors telling you that Pure Data couldn’t find the receiver for a message, you can tell just by the name which object it was supposed to go to, and often which object in your engine the message originated from. Another advantage is that you can further give $1 as arguments to sub-patches that add their own functionality. For example, in FRACT OSC most patches take the same types of messages for managing their position in the world, for panning purposes. The panning functionality is common and implemented in a shared sub-patch. Using this scheme means I can have the panning sub-patch accept the messages itself, rather than doing something messy like having the outer patch receive the messages and pass them inwards. $0 is still useful for internal messages, though. In my own patches, I typically use a $1- prefix for public messages received from other patches and from the game, and $0- for private ones that a patch sends to itself.